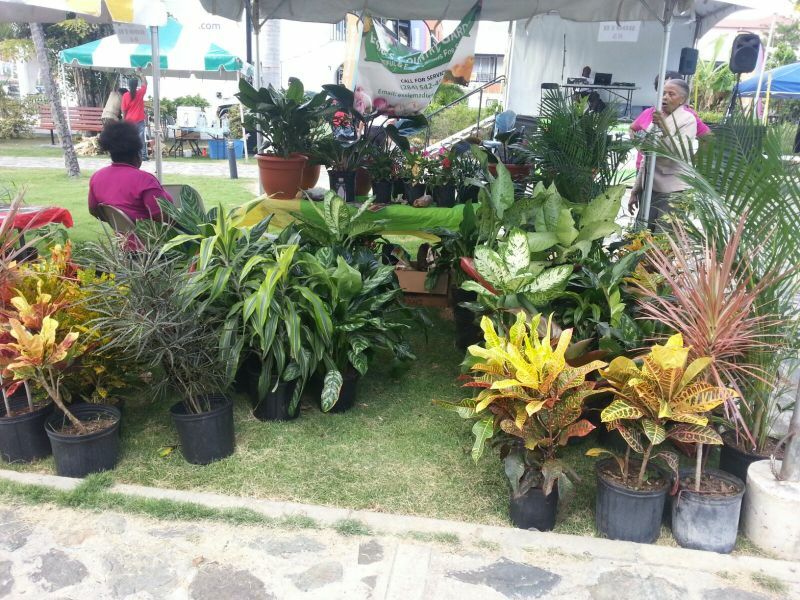 ROAD TOWN, Tortola, VI – The Virgin Islands’ first Home and Garden Expo began today, September 14, 2015, at the Noel Lloyd Positive Action Movement Park under the theme ‘The ultimate trade show for resourceful living’. 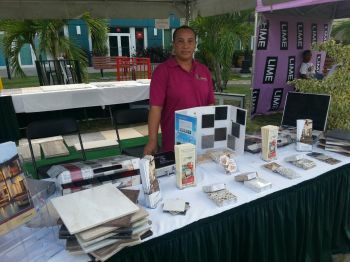 Speaking with this new site at the 2-day event, Coordinator of the Home and Garden Expo and Marketing Director of the Relyon Marketing Group Mr Elton Callwood said the event was organised with the main aim of bringing all the persons in the industry together in one place to showcase their goods and services. “The turn out from the vendors for the first one, I am very pleased and I say to God be the glory for that,” said a satisfied Mr Callwood. He added that there were 17 entities/individuals registered and 12 turned up at the event today. 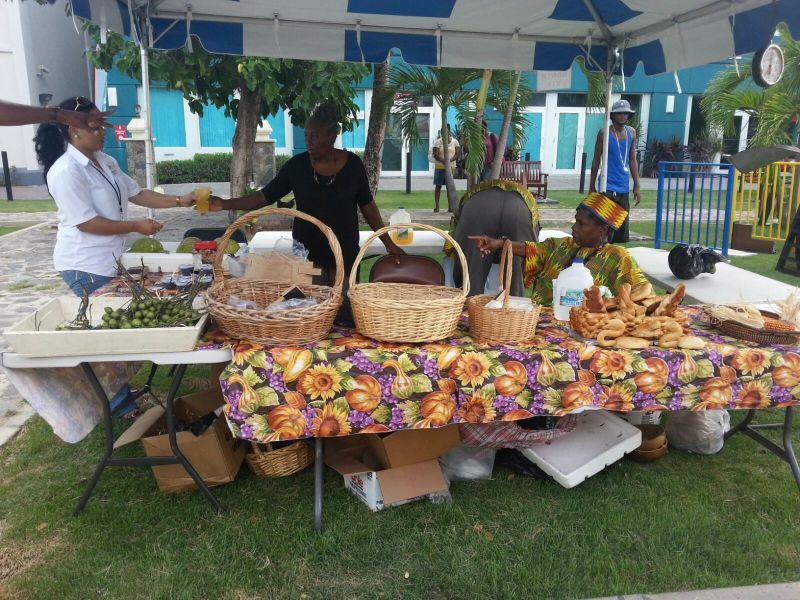 Mr Callwood noted that the traffic of persons through the expo was somewhat slow throughout the day with the majority visiting the expo during their lunch time. He said the feedback was relatively good from those patrons. This historic Home and Garden expo, which aims to inspire persons to live more sustainable lives, allows exhibitors to showcase their wares which encompass all home and garden needs as well as educational presentations on subjects geared at assisting consumers with improving their standard of living by learning to be more resourceful. “The expo will provide visitors with information on garden designs, product selections, solar energy and water saving products, sustainable building products, energy efficiency, financing and much more,” Mr Callwood had previously explained. 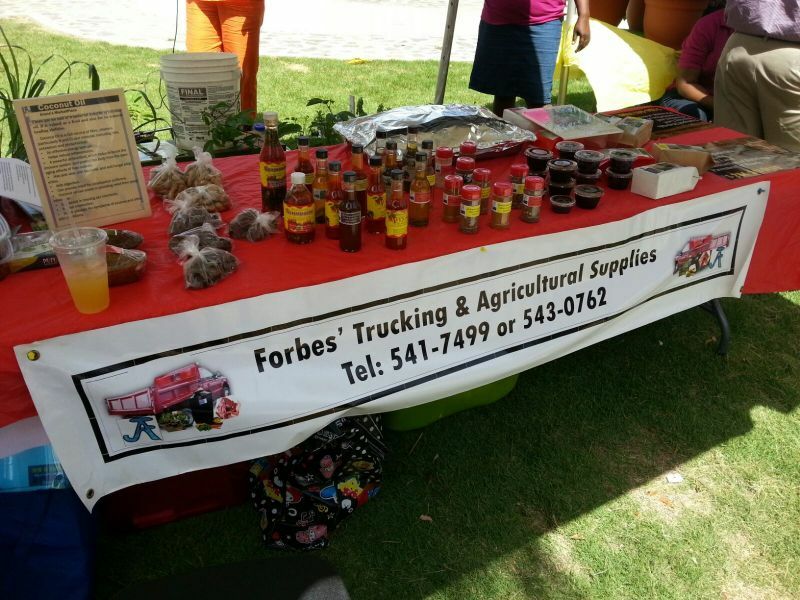 This news site also sought comments from several persons who visited the event. The second day of the expo tomorrow begins at 10am and concludes at 7pm. Thats what he come to? pure envy in your heart, next time hold it on a day when the cruise ship is in like this Wednesday would of been excellent, great job my brother! I thought it would have like businesses showcasing home-stuff. Eg choices for lights, tiles, bathrooms, bed and bath décor choices, drapes, contractor choices and that sort of thing. I wasn't interested in drinks etc. Is it not better to have locals controlling this sector or you will, rather have others? 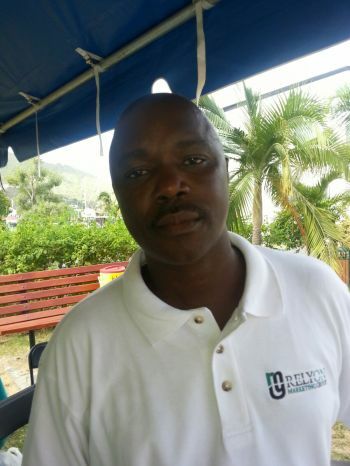 What are you and the other ingrates doing to improve the Virgin Islands? Great effort organisers and participants. Hope to see more out at the next expo and as someone suggested more items should be on display and have it on a day when the cruise ship is in.Not bad at all and listen carefully to the critics and move forward. It will be an attraction for the tourists to see, but you don't expect them to go back on board with flowerpots and baskets full of fruits? Why people do not up lift each other instead of every time some one try to do some thing they put them down that is not the way to build a country please let us all help each other.